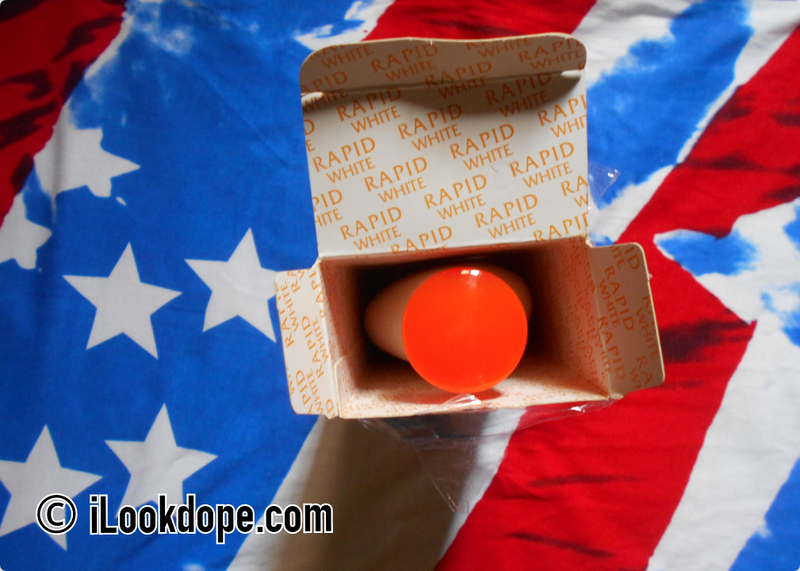 Been some weeks now since i dropped a honest review of Rapid white transparent soap, i promised to drop a review of its lotion after using it up completely and here it is. 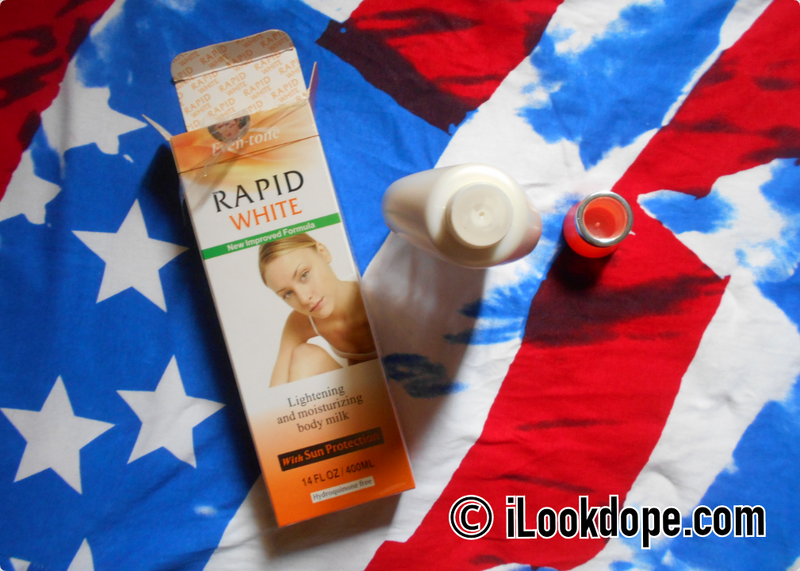 I was just tired of looking dark and one day i got really crazy and just bought rapid white soap & lotion all at once. I was so excited getting back to lightening up once more. Its about 2 months into a new skin lightening adventure, And i swear its been nice. Just that i'm gradually getting a dry skin once again & yes, so many break outs on my face & some scars to deal with as well (This is because i have a very oily & sensitive skin on my face). I've actually seen my mum used Rapid White Lightening & Moisturizing Body Milk years ago, i just memorized the name and never taught i would ever use it you know. Days into thinking of a lightening cream to use, i remembered my mum once used a nice one like this, and yep i quickly searched for it online, got the little details i want and went to buy it down town. I've used it for a month and 2 weeks now, it's gonna be getting finished completely today, bellow are my experience of using it so far. Rapid White Lightening & Moisturizing Body Milk is specially formulated with the most effective and proven ingredients to help improve skin texture and even out age spots, blemishes, dark spots, discoloration and sun spots. The subtle perfume uplifts and refreshes you. Also, the added sunscreen protects your skin for an all over treatment. I started seeing good results in a week, I used with the rapid white soap for the first 2 weeks tho. It was all nice, no bad experience at all. All my friends started calling me fresh boy in just 3 weeks, i got several shades lighter week after week...Its moisturizing effect gave my skin a more healthy and glowing appearance. Rapid White Lightening & Moisturizing Body Milk lightened my skin just as a good lightening lotion should. This lotion is light in texture and smooth to the touch. As for the smell, It has a fruity & non-offensive smell. Although, the smell was a bit strange to me for the first time when i bought the lotion, weeks into using it became nice. It never changed smell & never smelled phishy at all. Rapid White Lightening & Moisturizing Body Milk is 400ML in size, That's enough to use for 2 months and more if you use it once in a day like me, and maybe it will last for a month when you use it mornings & evenings. This lotion lasted for a month and two weeks here for me, it will be getting exhausted today. Its dispatching medium is so tiny that it doesn't come out in so much large quantity, thereby economizing it for you. 2. Lightens the skin in a healthy way removing dark spots & others. 4. Does not contain too dangerous chemicals in ingredients. 5. It didn't stop working like as some skin lightening lotion do after some weeks of using them. 1. Has this sticky feeling on your skin at first usage. 2. Not suitable for oily or sensitive face. Apply Rapid White Lightening & Moisturizing Body Milk on your skin mornings and evenings on perfectly cleansed skin, massaging delicately until complete absorption. Not to be used for oily or sensitive face, it will cause you breakouts & pimples living you with a lot of scars to deal with. 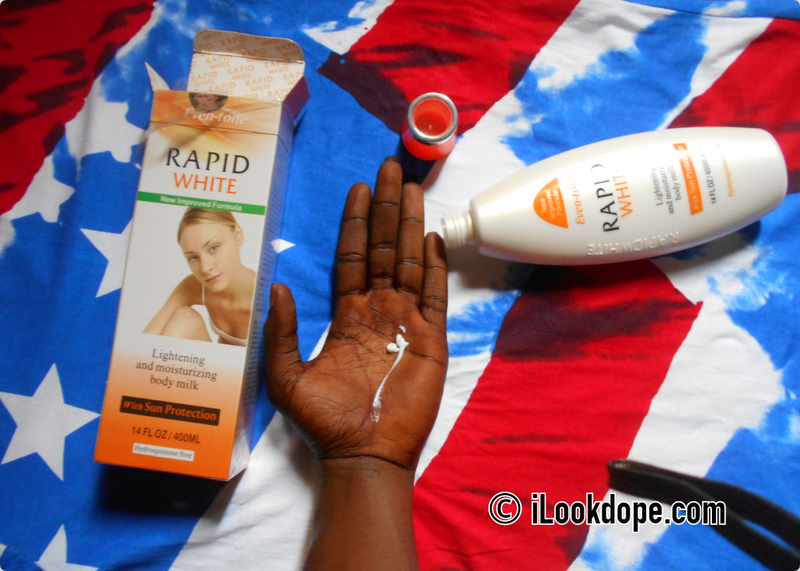 I bought Rapid White Lightening & Moisturizing Body Milk for N1, 500 (One Thousand Five Hundred Naira) Here in Nigeria. Remember, location & seller may affect price. As seen here, Rapid White Lightening & Moisturizing Body Milk Ingredients are: AQUA (water), PARAFFINIUM LIQUIDIUM, PROPYLENE GLYCOL, GLYCERIN, PEGSTEARATE, GLYCEROL, MONOSTEARATE, STEARYL ALCOHOL, UVINUL MC 80, CRODAMOL IPM, ACULYN 44, CYCLOPENTASILOXANE, LANOLIN, GLUCOSE, TRITHANOLAMINE, ALLANTOIN, GLYCINE, VITAMIN C, CARBOMER, PARFUM, BUTYLPARABEN, METHYLPARABEN. IS RAPID WHITE LIGHTENING & MOISTURIZING MILK SAFE?? Safe is nearly an understatement here. 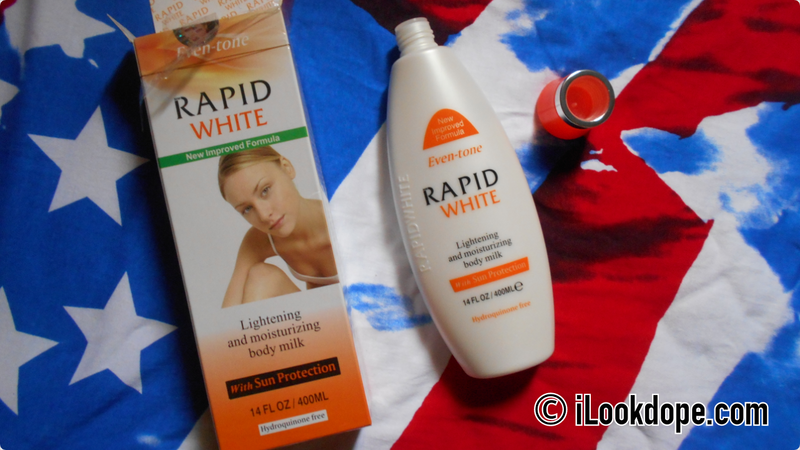 Rapid White Lightening & Moisturizing Body Milk is SAFE it self. I am talking from experience here, there's absolutely no trace of dangerous tendencies, chemicals in ingredients and so on. I can say Rapid White Lightening & Moisturizing Body Milk is %90 safe & i am %101 sure. 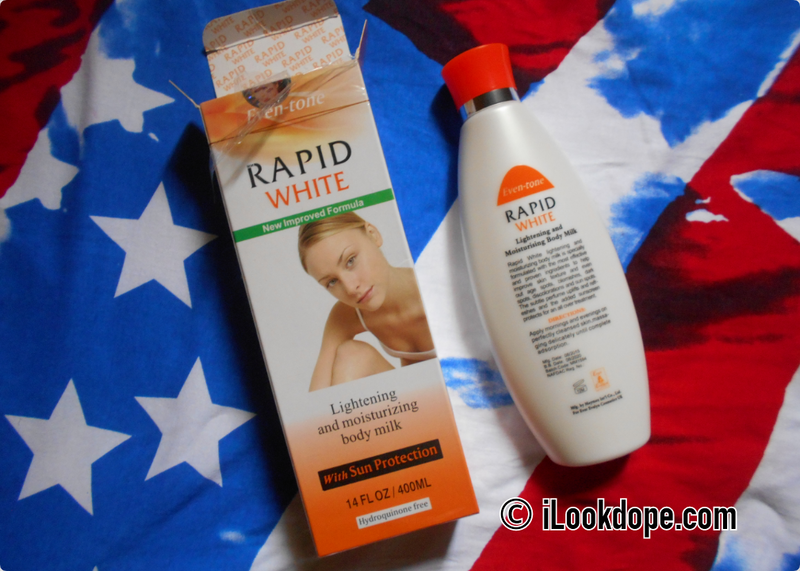 WHERE TO BUY RAPID WHITE LIGHTENING & MOISTURIZING MILK? ?